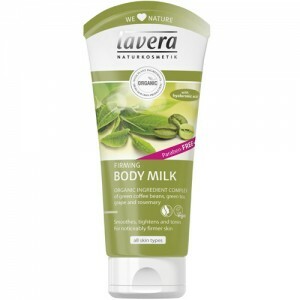 The Lavera name is latin for ‘The Truth’. 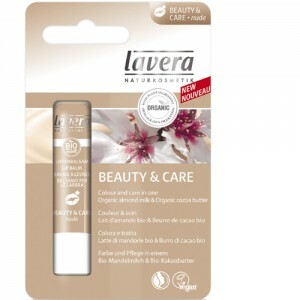 As a basis of this, Lavera believe natural products should only use the purest plant extracts and be 100% free from chemical nasties, such as synthetic fragrance and SLS. 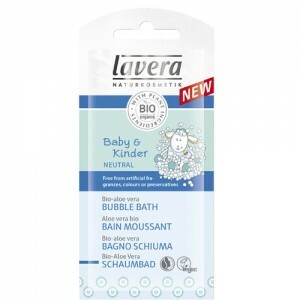 Lavera products have won over 350 awards and recommendations over the last 20 years, showing their pure philosophy is winning plenty of admirers! 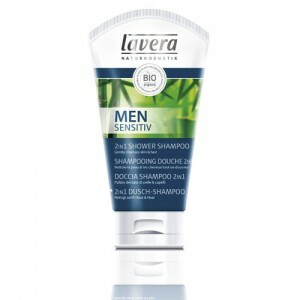 Lavera is about one man, and his quest to make natural products he could use himself because of his illness. Thomas Haase from the age of 2 suffered from a skin disorder, and as conventional medicines didn’t work, he always had an interest in natural ingredients. 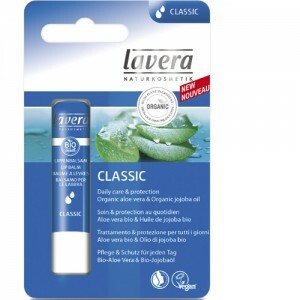 Lavera was born in Hanover in 1987, and from a small start, Lavera has become one of the largest natural products companies in Europe. 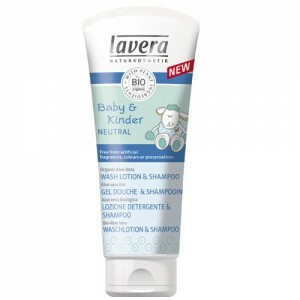 The Lavera range is huge, including sub brands of Trend Sensitive Make Up, Sun, Body SPA, Men, Faces, Basis, Lips, Neutral, Neutral Baby and Child and Lavera Hair. Please click on the sub brands to see more. 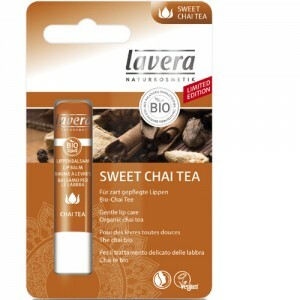 Lavera is a high quality natural products brand, at a reasonable price. 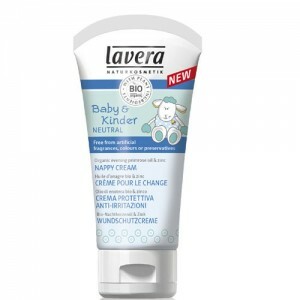 Many Lavera products are best sellers at So Organic, and they are certified organic as well. 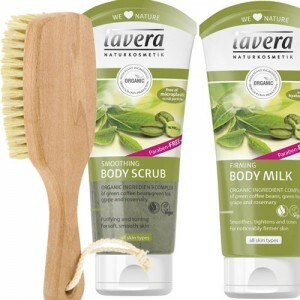 Any person looking for a great range of natural products. 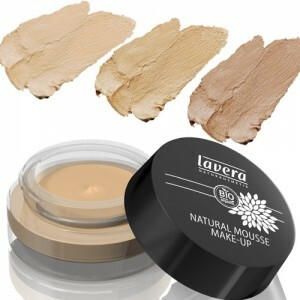 Especially if you have sensitive skin, the makeup range is excellent as is Lavera Neutral. "I suffered from red rings around my eye’s for years through the mascara I was wearing. 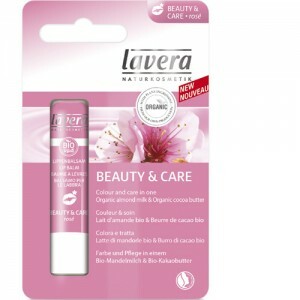 I tried the Lavera Mascara in black, and I don’t get an allergic reaction. 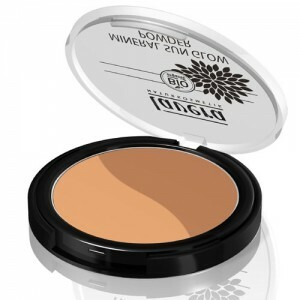 I can now wear mascara again!" Chloe, Doncaster. 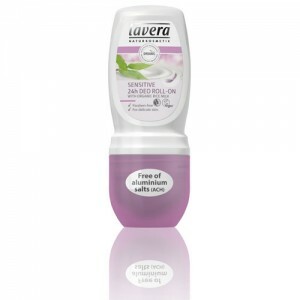 The full Lavera products range, all free from SLS, parabens, and synthetic fragrance. 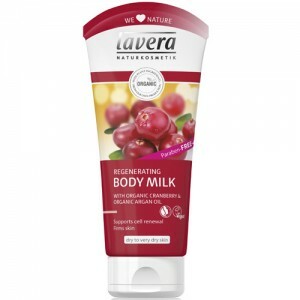 Lavera products are certified organic with Natrue and many are vegan too.